Power Process Controller Free Version shows you exactly what is running on your computer, including the hidden processes. You can view the details of each process. The process list displays original file name, version, company, and Creation time; if you discover a threatening program you can easily stop, quarantine or uninstall it. 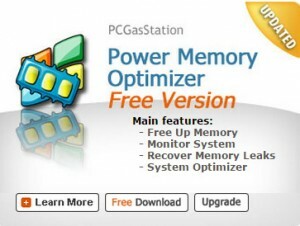 Power Process Controller Free Version enables you to view the detailed information about Internet connections, DLL files, CPU and memory use, Internet server programs running on your PC. The Process list displays original file name, version, company, and Creation time. It allows you to take an easily control of many listed processes. Power Process Controller provides features of Blacklist and Whitelist , which allows you to kill selected processes simultaneously and quickly. Power Process controller is an essential tool for dealing with badly-behaved programs; if you discover a rogue program you can easily delete or terminate it so it doesn’t run anymore. You can navigate from one interface to another easily and quickly. In addition, You can easily get free online resource for process and module information through Google. Easily see what’s happening behind the desktop. Show you exactly what is running on your PC, including hidden processes. Display modules used and thread used information of each running process. Display the process tips with general information. Free online resource for process information through Google. Free online resource for process’s module information through Google. Display the properties and folder of each process with a direct entrance. 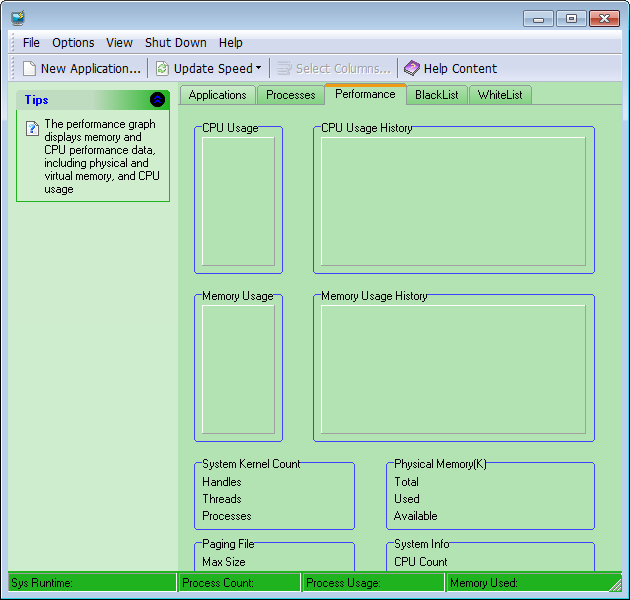 Dynamic graph provides the CPU and Memory performance data accurately. Run a new application on your computer. Kill any badly-behaved process in a snap. End selected process until activated by Resume. Add badly-behaved processes in blacklist, and then click Auto Kill to terminate all listed processes. Add wanted or safe processes in whitelist, and then click Auto Kill to terminate all unlisted processes. 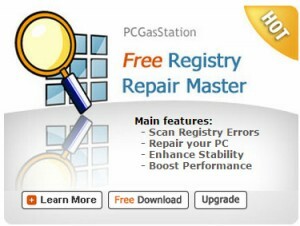 Keep your computer performance smoothly by deleting all those badly-behaved processes, auto killing any unwanted processes. Copyright © 2017 PCGasStation. All Rights Reserved.